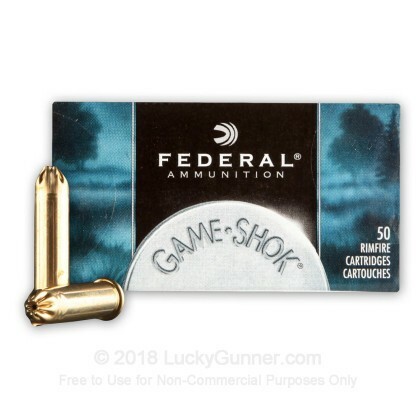 Since 1922, Federal ammunition has been a favorite of American shooters. 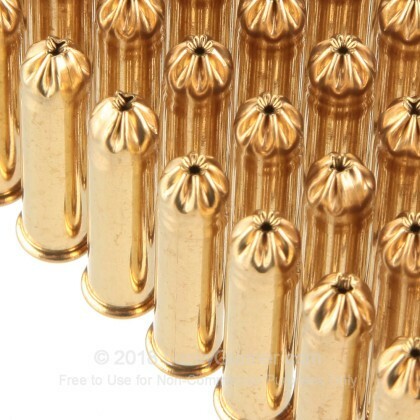 Headquartered in Anoka, Minnesota, Federal ammunition is loaded in the USA using high quality components and strict quality control measures. As a member of the Vista Outdoor Group, Federal is in the same family with dozens of big name outdoor companies like Savage Arms, CCI, Blazer and many others. The Game-Shok line of ammo is designed to be affordable and still deliver the terminal performance required for hunting applications. 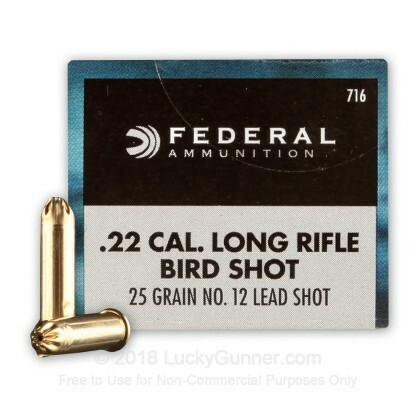 These 22 LR rounds are loaded with 25 grains of #12 shot and are intended for close range varmint hunting and defense against snakes. 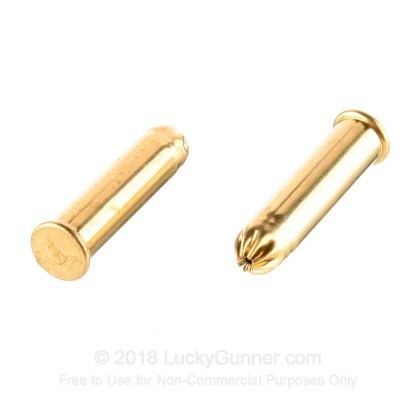 Note: this ammunition achieves a muzzle velocity of 1000 feet per second and may not cycle semi-automatic firearms. 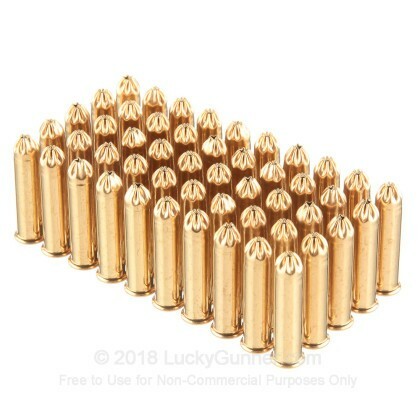 Pick up this 500 round brick of high quality 22LR "shotshell" ammunition today! 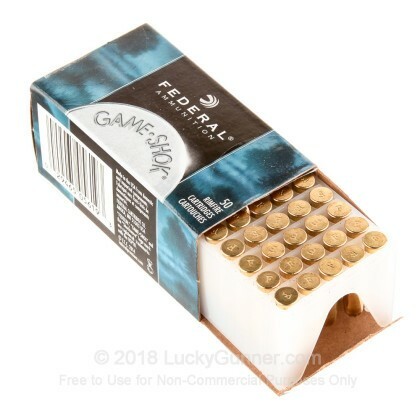 We also have this 22 LR - 25 gr #12 Shotshell - Federal Game Shok - 50 Rounds ammo in stock in a smaller quantity.